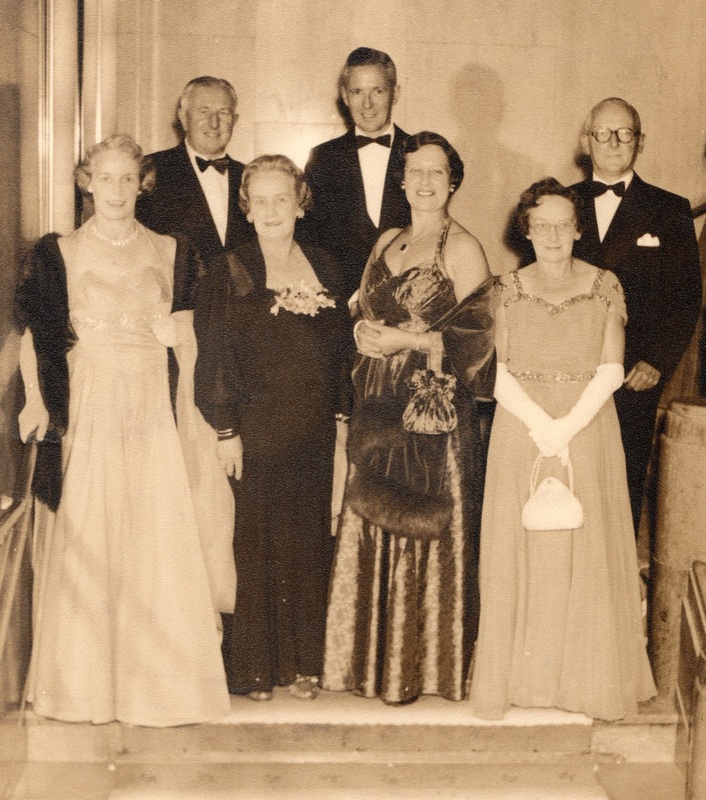 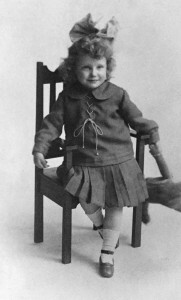 Jean Annie Edith Wolfenden was born in St Marys, Middlesex on November 15th 1910. 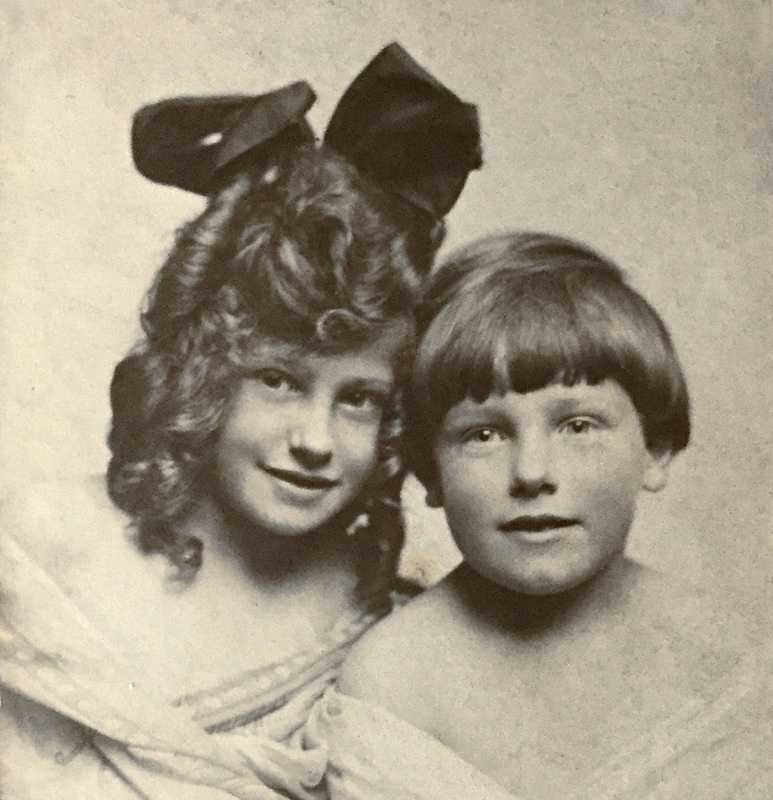 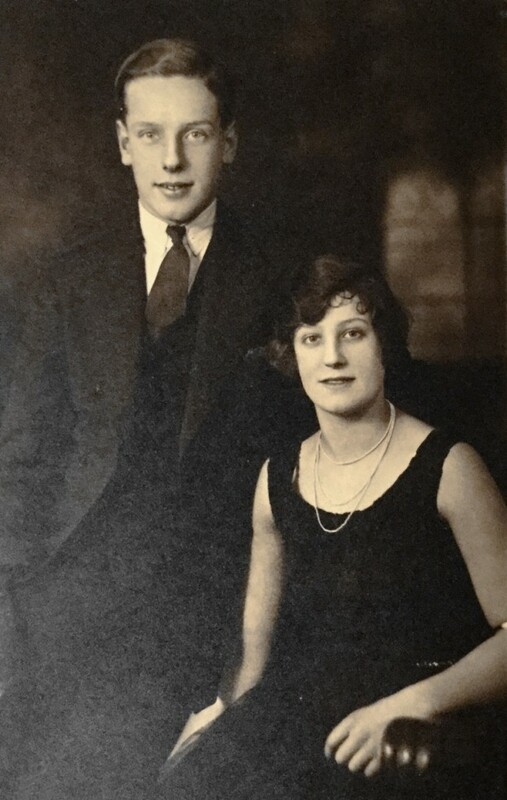 Her parents were Robert Leslie (1889-1966) and Helen Fraser Wolfenden neé Wilson (1889-1942). 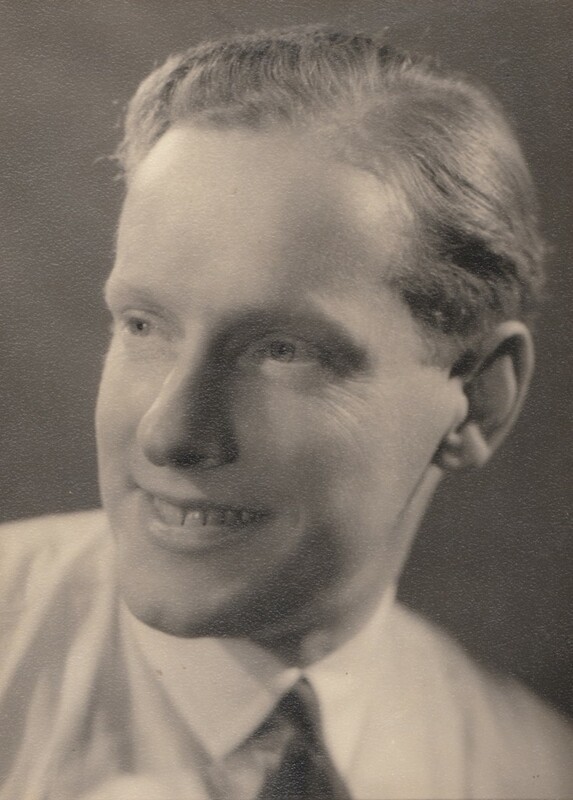 Jean’s bother Robert Ian (known as Jack) was born in St Pancras in January 1913. 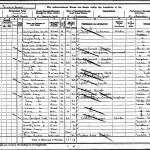 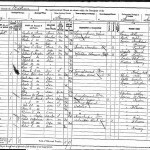 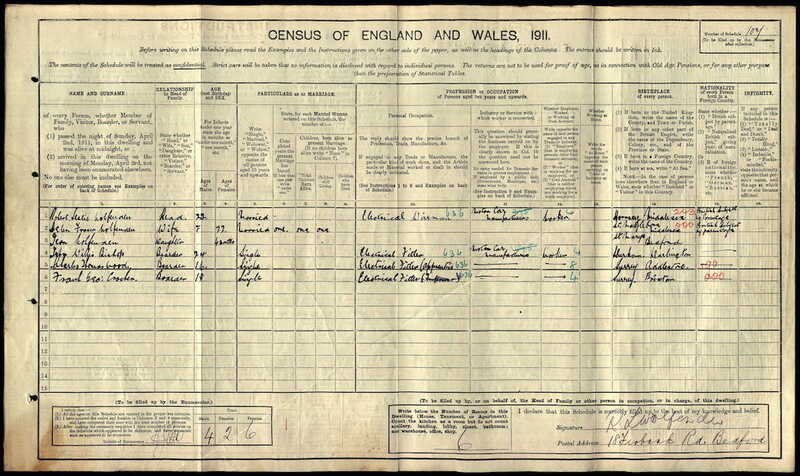 The 1911 census shows the family living at 18 Firbank Road, Bedford with Jean aged 4 months. 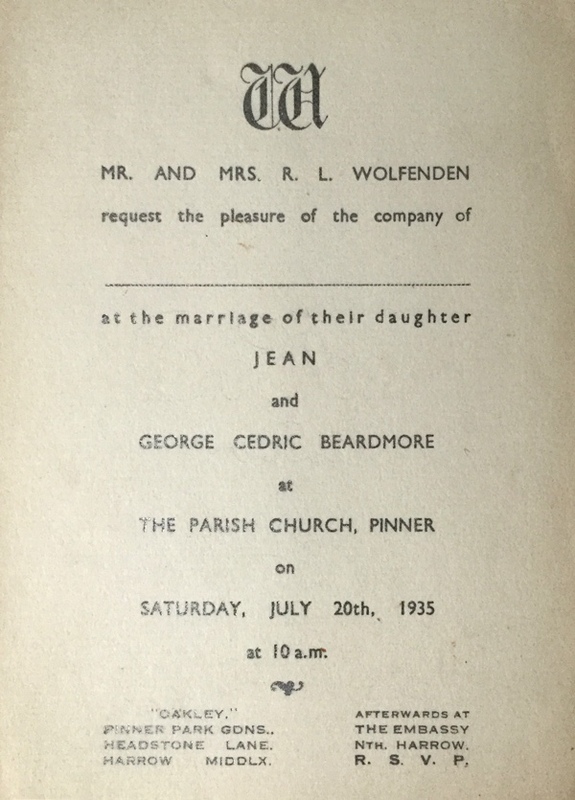 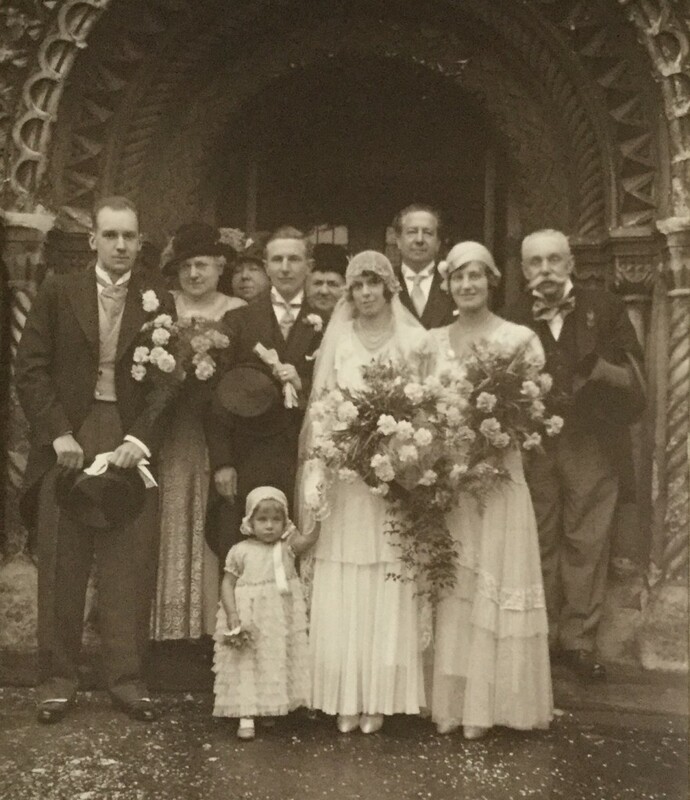 Jean married George Cedric Beardmore on July 20th 1935. 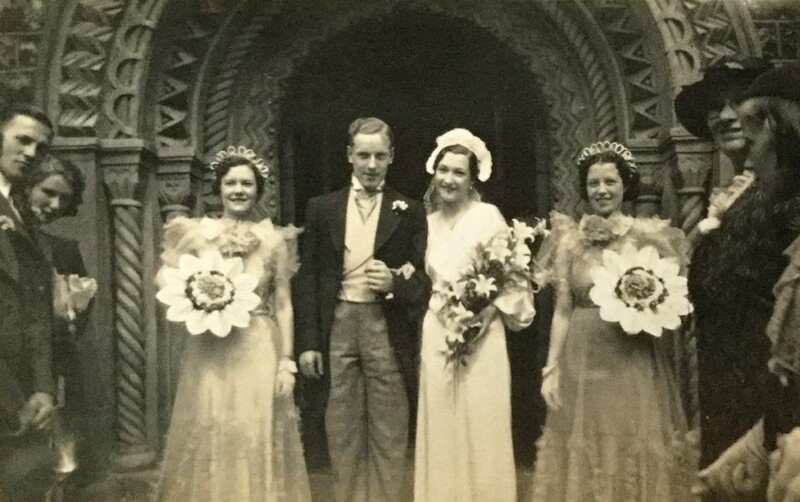 A year later in June 1936 Ian married Mary Moore. 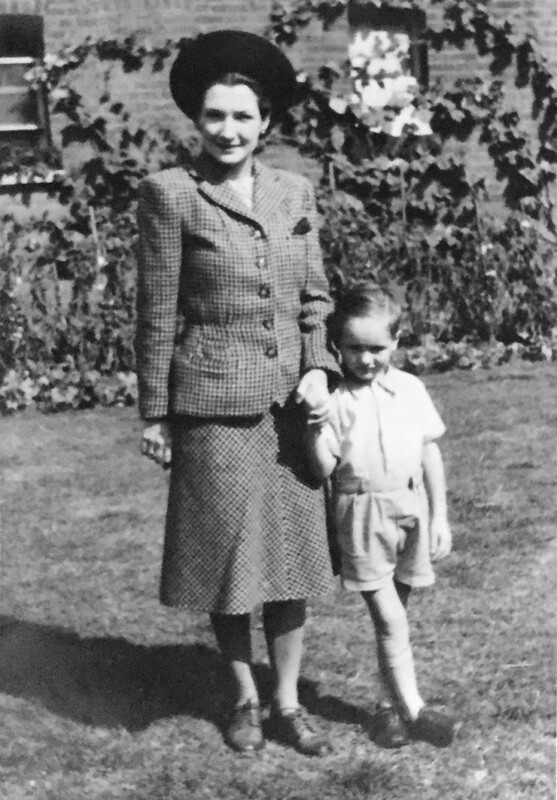 Ian and Mary had one son: Robert John. 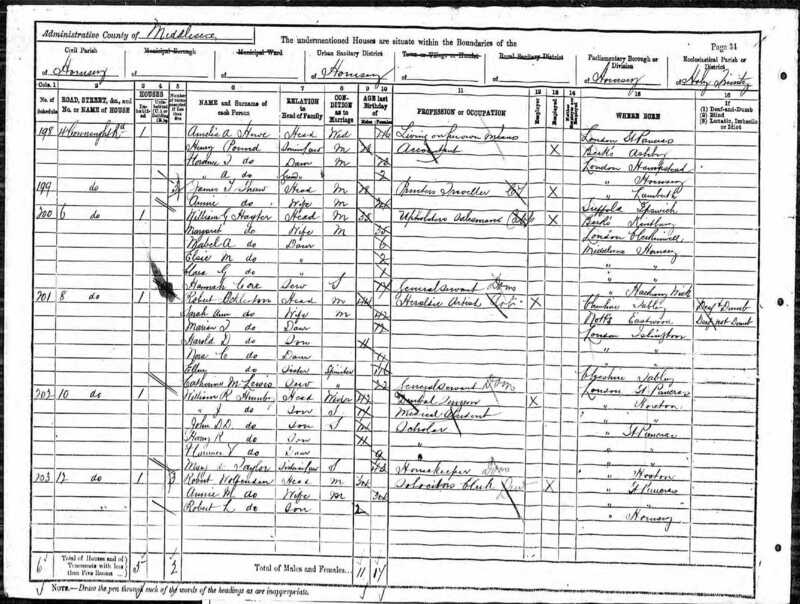 Jean’s maternal grandparents were John Williams Wilson (1859-1935) and Jane Ann MacKay (1863-1919). 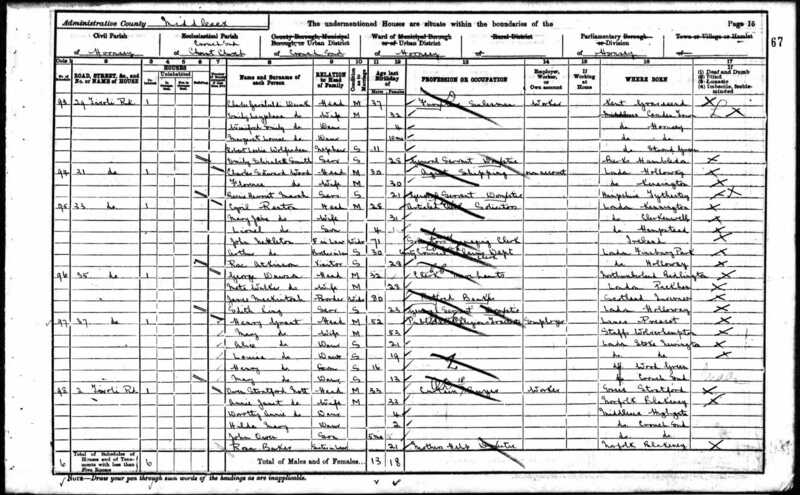 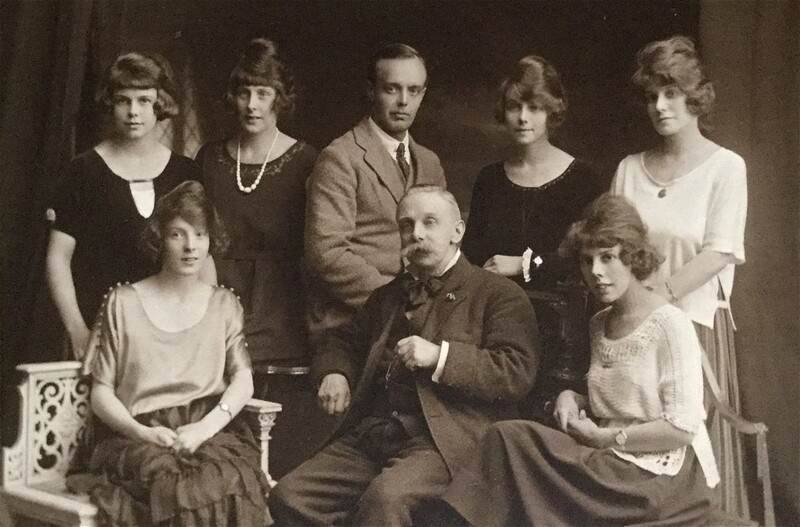 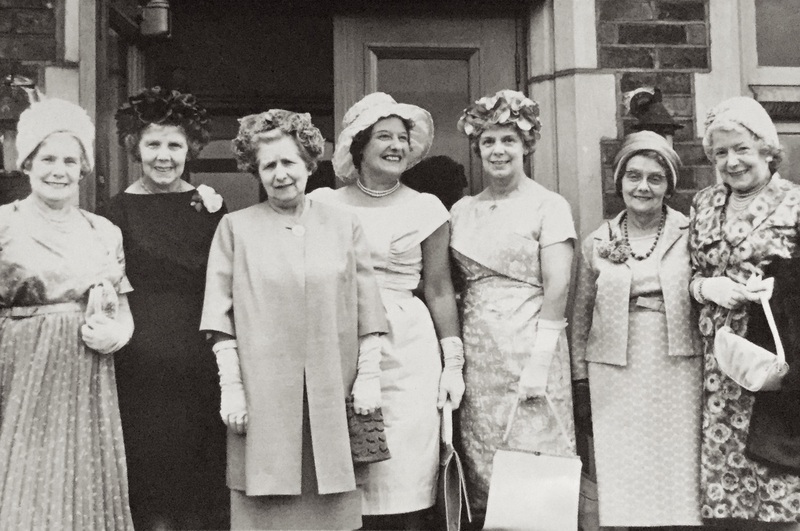 Her mother had one brother, John Williams who died young, and five sisters: Jessie Fraser, Catherine Garden (Katy), Jean Ann, Henrietta Elizabeth (Betty), Beatrice Alexandria (Rita). After Jean’s father Leslie was widowed at 53 he went to live on a houseboat on the Great Ouse in Bedfordshire. 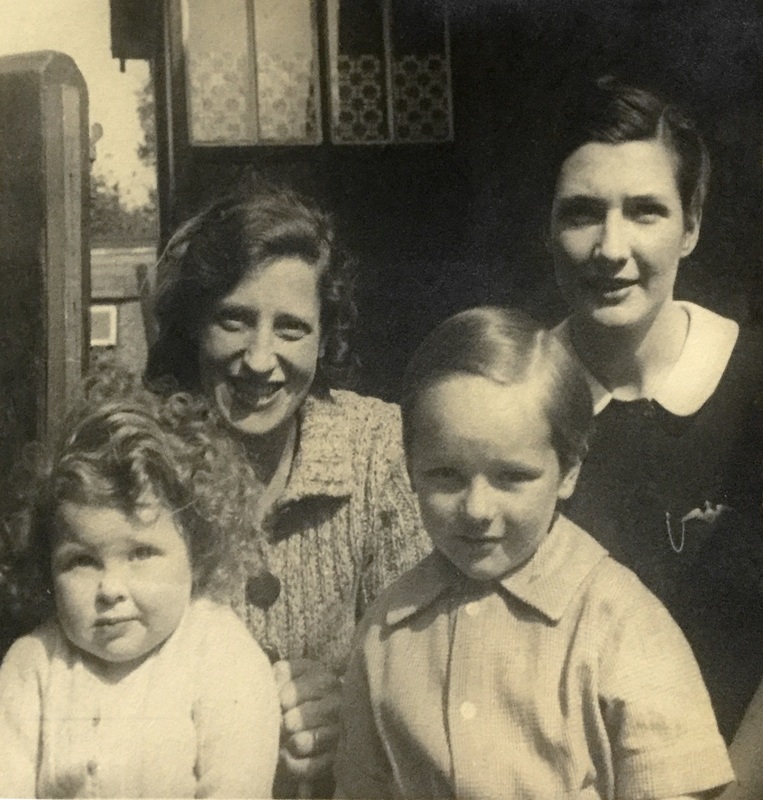 Eventually he moved to Four Marks to live with Jean and George at Burchfield. 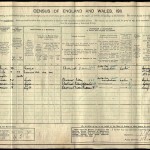 He died on March 31st 1966.